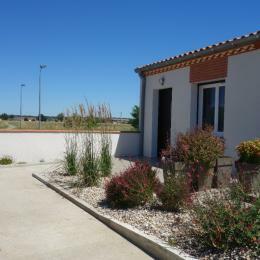 Detached gîte all on one level in enclosed grounds with private pool. All shops very close by. 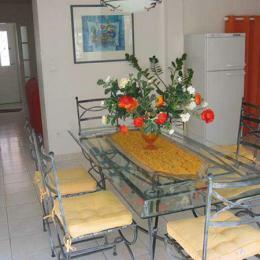 2 km from the town centre and Sainte Cécile Cathedral and 800 meters from the GR36 long distance footpath.